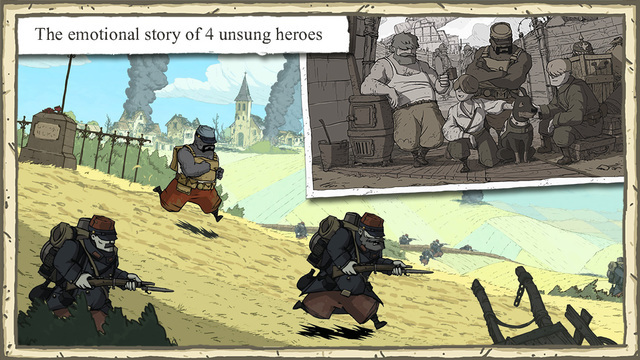 Valiant Hearts: The Great War by Ubisoft is IGN’s free game of the month. Valiant Hearts is a 4-part, episodic game inspired by letters from World War 1. Initial app purchase includes Episode 1. Episodes 2-4 are available as multipack or individual in-app purchases. Immerse yourself in the touching story of four unsung heroes swept up by World War 1 in this unique interactive graphic novel that combines action, puzzles and adventure. Valiant Hearts: The Great War is normally $5.79 on the App Store and requires a device running iOS 7 or later. 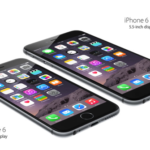 The game requires an iPad 2 or newer, iPhone 4S or newer, or fifth generation iPod Touch. The game contains in-app purchases which range from $4.59 to $9.99. Get a free code from IGN’s website for a free download. To redeem the offer, enter the code under ‘redeem code’ on the App Store. At the time of this post IGN is experiencing some technical difficulties generating new promo codes. If you have an account with IGN, you will have no problem claiming your promo code for the game. If you don’t have an account the promo code generator does not currently work, however, IGN says the issue will be resolved by Monday.